Our branding service, will allow you to make an visual impact at your event / exhibition/show. 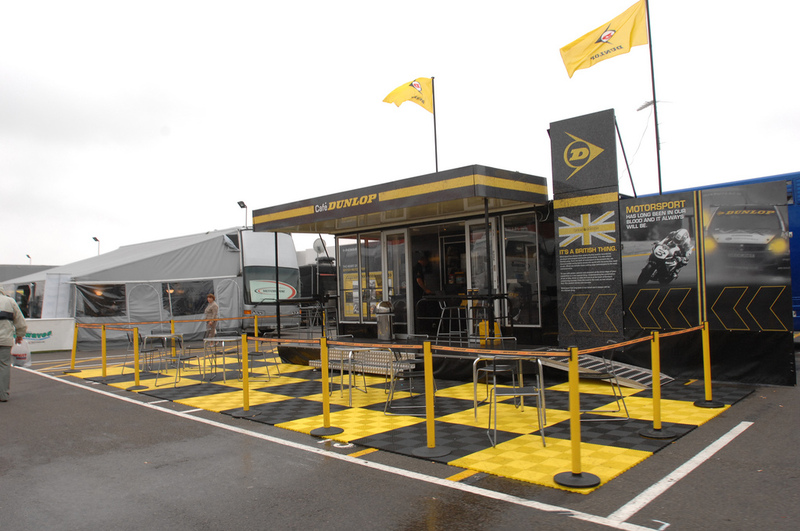 As you see below, Dunlop used colour and colourful images to stand out and catch their customers eyes, and the mobile beauty salon had a softer ook, but still eye catching . 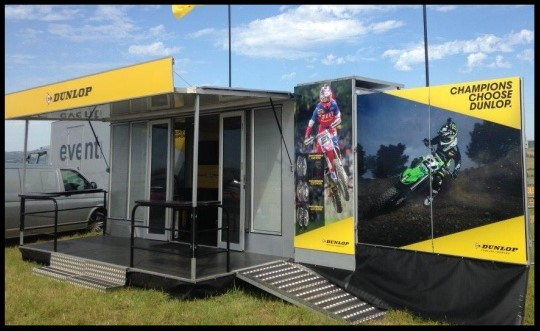 All panels are removable at the end of your event, and we can store them safely until your next hiret, giving you cost effective branding that can last 2- 3 seasons or until you change your marketing strategy. 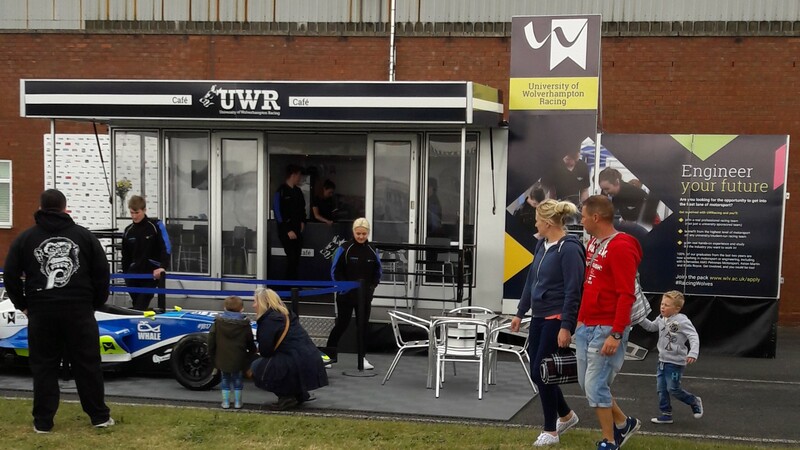 Choose from either just branding the outside of trailer, or have us brand the inside areas as well, to make maximum impact for your guests while they enjoy hospitality inside, they are still seeing your marketing messages. 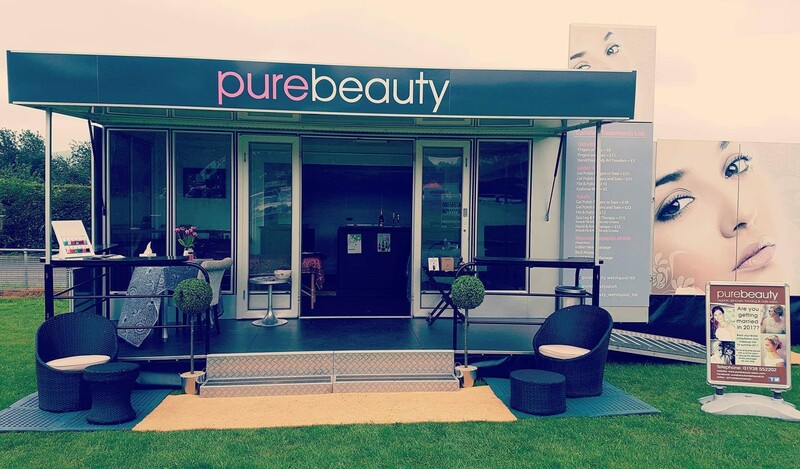 We will make the signage in house and have it fitted to the trailer ready for your event. At end of the event, we will carefully package your signage for you to take away or for us to store it between your events. Contact us for more information of your branding requirements.